Chopped (FOOD NETWORK) - Bravo Studios - Soluções linguísticas de tradução. Ted Allen hosts the cooking competition where four chefs have 30 minutes to convince the judges that their improvised dish is the best of the round. 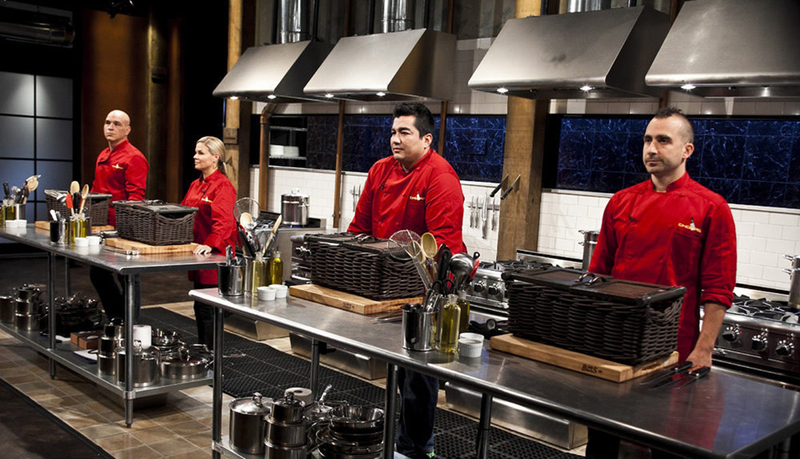 With every dish, the show poses a new challenge and presents a new opportunity.